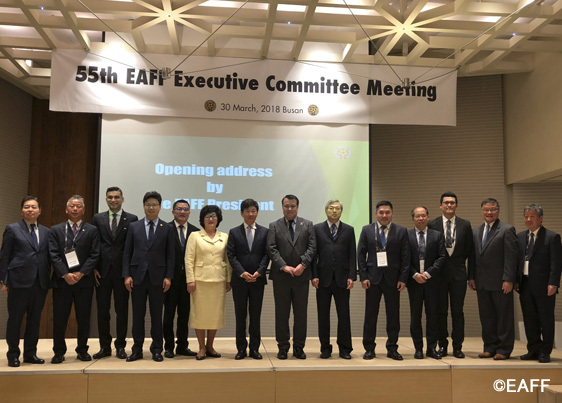 The East Asian Football Federation (EAFF) held its 55th Executive Committee Meeting on the following schedule. 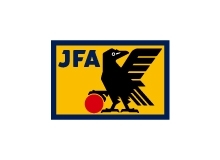 (1) Minutes of the 54th EAFF Executive Committee Meeting held on 6 December 2017 in Tokyo, Japan was confirmed. 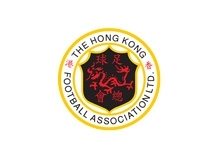 (2) Report on the EAFF E-1 Football Championship 2017 Final and the EAFF 15th Anniversary Events were shared. 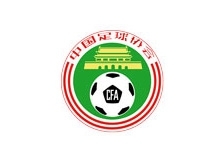 (3) Report and proposal from the 6th EAFF Referee Committee Meeting and the 4th EAFF Technical and Development Committee held on 26 February 2018 in Beijing, China were made. 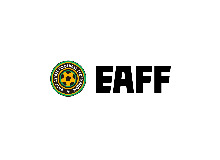 (4) EAFF Executive Committee awarded the following Member Associations to host the EAFF Events in 2018. 10MA TOPICS! 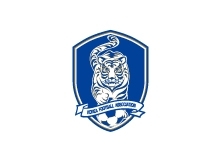 [KOREA REP FA] ‘SON and HWANG to face two European teams in SHIN’s team.